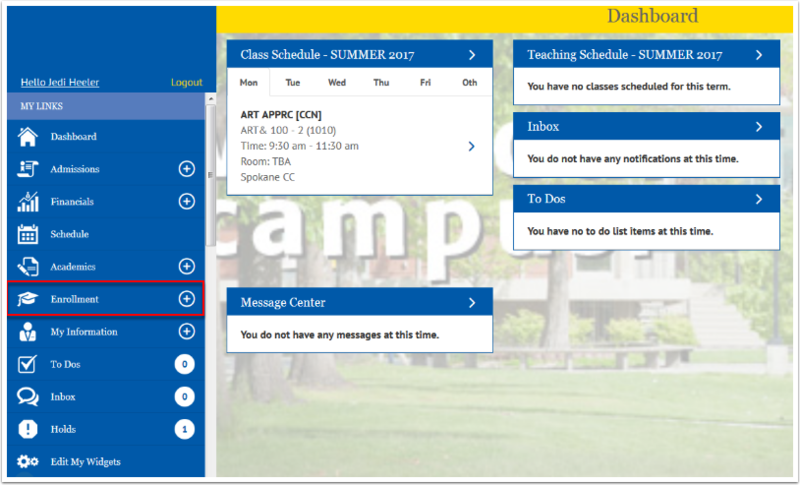 Purpose: Use this document as a reference for viewing advisors and enrollment dates within Student Center using the college Mobile application. 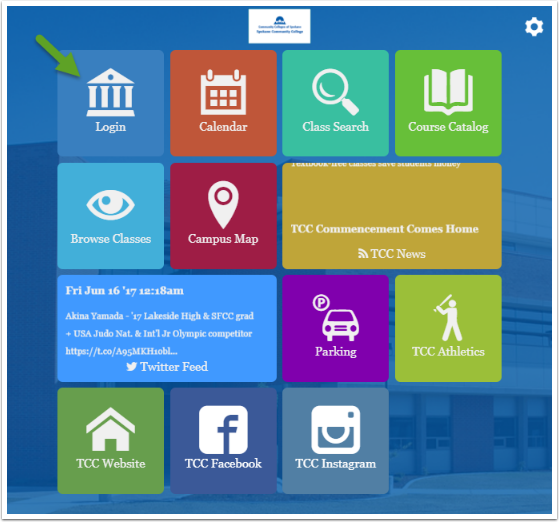 Note: The college mobile applications will look a bit different between the various colleges, this guide is intended as a general overview, please note that your college may have different images and options available. 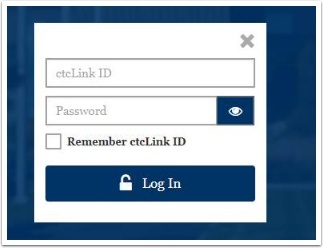 Click on the Login tile from your college's Mobile Application. Click the Enrollment option from the left navigation options. 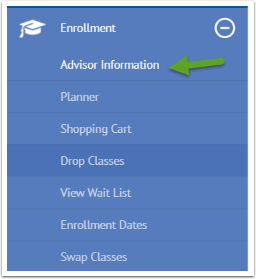 Click on the Advisor Information menu option. If an advisor has been assigned to you, their information will be displayed here. You can email them by clicking on the envelope. Click the Enrollment Dates menu option. Choose a term if more than one displays. View Enrollment Appointments and Dates. 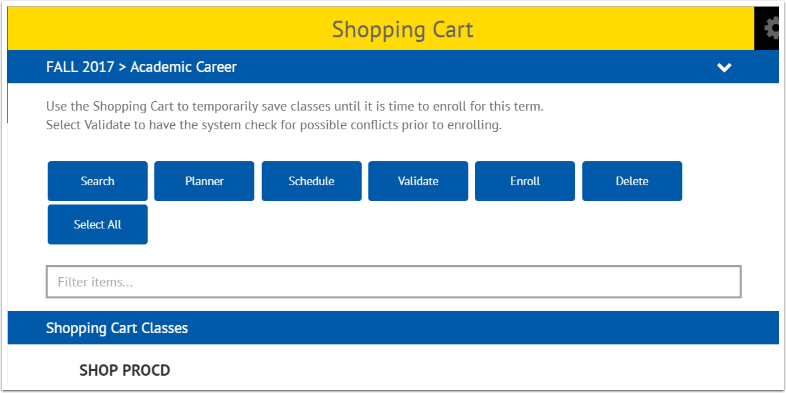 Click on an entry to add a class to your Planner or Shopping Cart.